Working out regularly is a must to get a fit body, but you also need a healthy diet if you want the best results. A balanced and nutritious eating plan is important for all-around health, but there are specific foods that work harder to help you get fit. When you read about superfoods, you might think about foods that are highly nutritious and keep disease at bay. 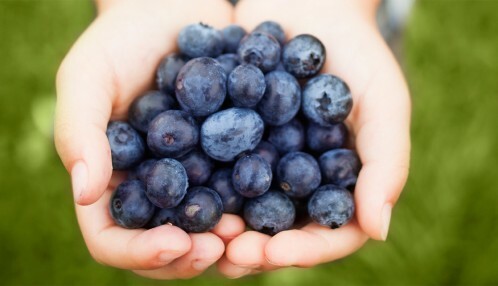 These are often validated claims, but superfoods can also help you in other ways. 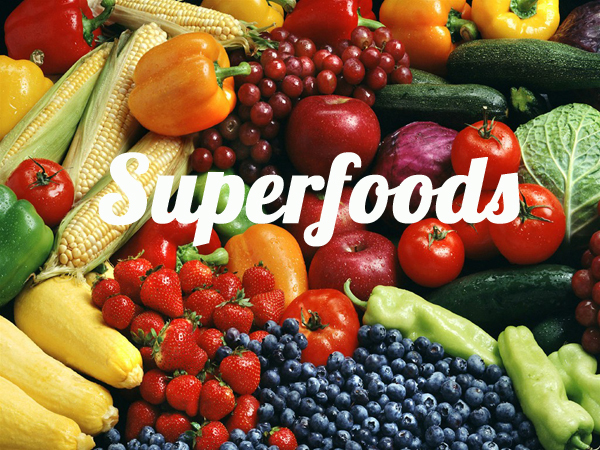 What makes a superfood super? Few calories, low in sugar and salt plus lots of soluble fiber, nutrients, and health-boosting phytochemicals. They can boost your appearance by ensuring more youthful skin, for instance, while also helping you achieve and maintain a healthy weight. The avocado is a rather unique type of fruit. 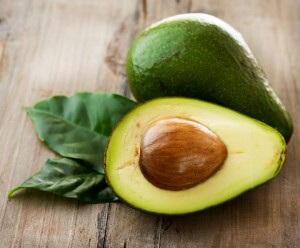 Most fruit consists primarily of carbohydrate, while avocado is high in healthy fats. Numerous studies show that it has powerful beneficial effects on health. • Vitamin K: 26% of the RDA. • Folate: 20% of the RDA. • Vitamin C: 17% of the RDA. • Potassium: 14% of the RDA. • Vitamin B5: 14% of the RDA. • Vitamin B6: 13% of the RDA. • Vitamin E: 10% of the RDA. • Then it contains small amounts of Magnesium, Manganese, Copper, Iron, Zinc, Phosphorous, Vitamin A, B1 (Thiamine), B2 (Riboflavin) and B3 (Niacin). 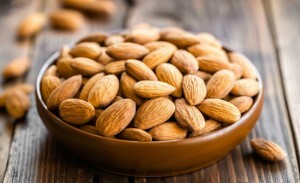 Almonds are an incredibly popular tree nut. They are high in good and are highly nutritious and extremely healthy. 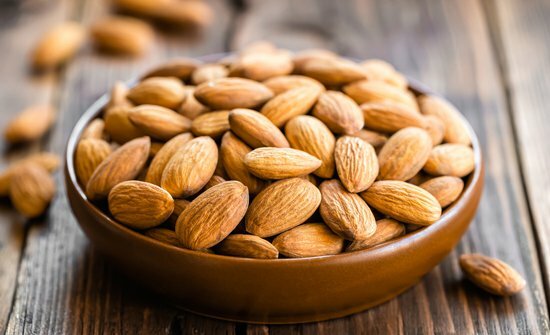 Almonds boast an incredibly impressive nutrient profile. • Fat: 14 grams (9 of which are monounsaturated). • Vitamin E: 37% of the RDA. • Manganese: 32% of the RDA. • Magnesium: 20% of the RDA. • They also contain a decent amount of copper, vitamin B2 (riboflavin) and phosphorus. Ginger is among the healthiest (and most delicious) spices on the planet. It is loaded with nutrients and bioactive compounds that have powerful benefits for your body and brain. 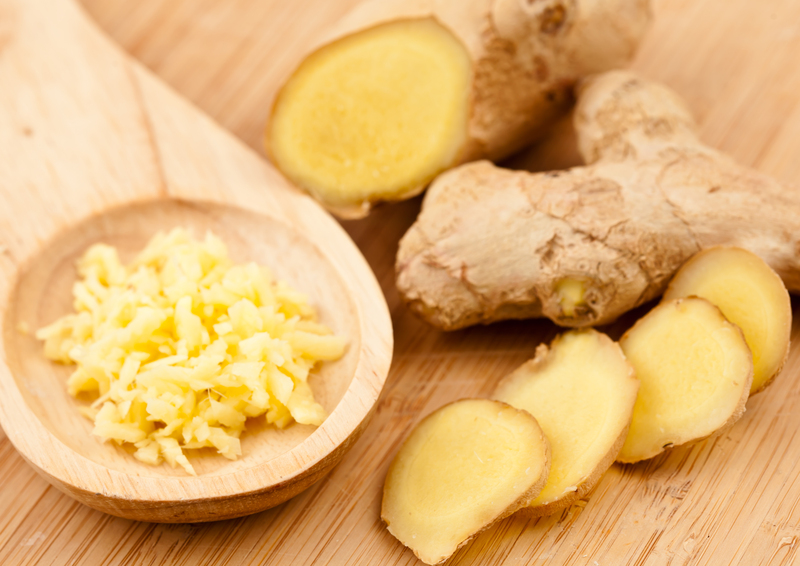 Ginger has been used for its medicinal properties among many cultures for centuries. Ginger does contain numerous other anti-inflammatory and antioxidant compounds beneficial to health such as gingerols, beta-carotene, capsaicin, caffeic acid, curcumin and salicylate. • Vitamin C: 24% of the RDA. • Vitamin K: 36% of the RDA. • Manganese: 25% of the RDA. There are many ways to enjoy lemons, but they taste very sour and are usually not eaten as whole fruit. Instead, they are eaten in little slices, as garnish with meals, and their juice is often used to provide a sour flavor. They are also a key ingredient in lemonade. 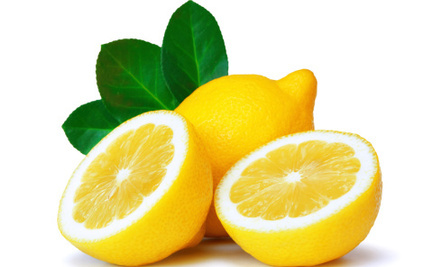 Lemons are a great source of vitamin C and fiber, and contain many plant compounds, minerals and essential oils. Incorporating these superfoods into your daily diet is a perfect place to start when considering optimizing your diet. But if you truly want your body to function at an optimal level, then you have to have a healthy functioning nervous system. Your nervous system controls every organ, tissue, muscle, and cell in your body. Performance, at it’s most basic and advanced levels, begins here. Eximius Chiropractic is one of the few clinics worldwide that focuses on Neuro-Structural Correction. Dr. Zyrowski has developed a protocol of analysis, using proven indicators that identify the Neuro-Structural Shift. By removing these shifts, the body is able to express health at its full potential. The staff at Eximius Chiropractic invites you and your loved ones to come in for a Complimentary Consultation. This is a no-obligation conversation with Dr. Zyrowski, a time exclusively dedicated to you. You’ll get a chance to discover if Eximius Chiropractic is right for you, without any pressure or gimmicks. To schedule your Complimentary Consultation, call 586-263-1376. For more information on optimizing your diet and lifestyle, we urge you to reference www.nuvisionexcel.com. It’s a great resource to help you optimize your diet and lifestyle through simple, researched-based strategies.